The rivers, streams, and creeks are open to trout fish for the summer. There are many ways to fish these flowing waters. One of the most effective ways would be fly fishing. Fly fishing can be challenging, but it is very rewarding when you can figure out a pattern and start catching fish. 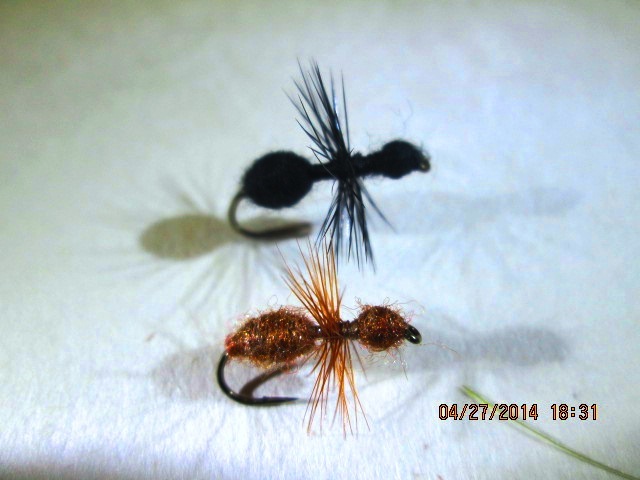 The two basic fly categories would be dry flies and wet flies. In the first part of trout season the aquatic life is at the first stages and primarily found sub-surface. 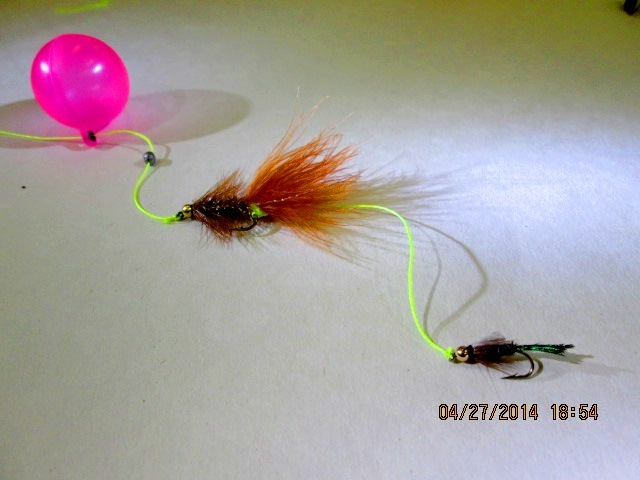 This is a great time to utilize the use of wet flies. 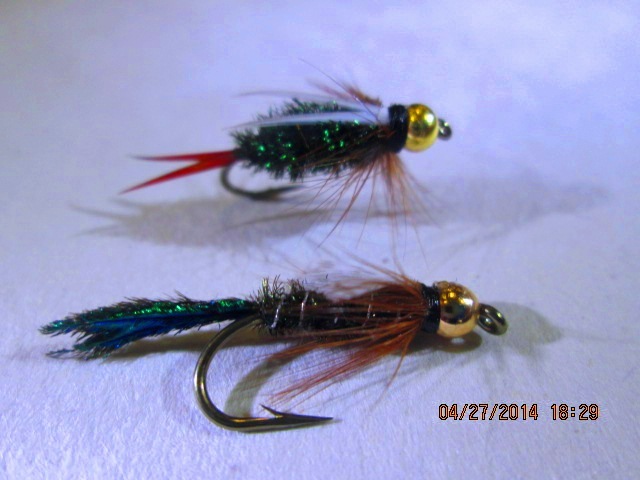 Wet flies are designed to be fish sub-surface and generally have a bit of weight tied into them. 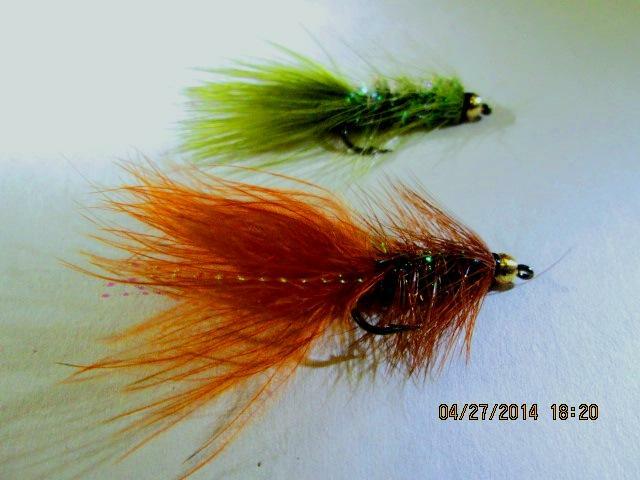 Wooly Buggers are a very versatile wet fly that can be stripped to mimic a small darting minnow, or can be fished under an indicator to act as a stonefly that has released its grasp to be washed down stream. Other popular and effective wet flies are mayfly nymphs. These flies come in many sizes and colors. They also come with or without a bead head. The bead headed versions add a little flash to help attract fish, and add a little weight to help them sink in faster flowing water. Another fly that works well fished sub-surface would be an ant. These are considered to be terrestrials (meaning they don’t come from the water). They come from land and fall into the water. At this time of the year many terrestrials are washed into the water from snow melt and runoff. Try fishing more than one fly under an indicator to increase your chance of hooking up. Add small split-shot to fish your presentation in deep and fast moving riffles and pools. Practice catch and release whenever possible.